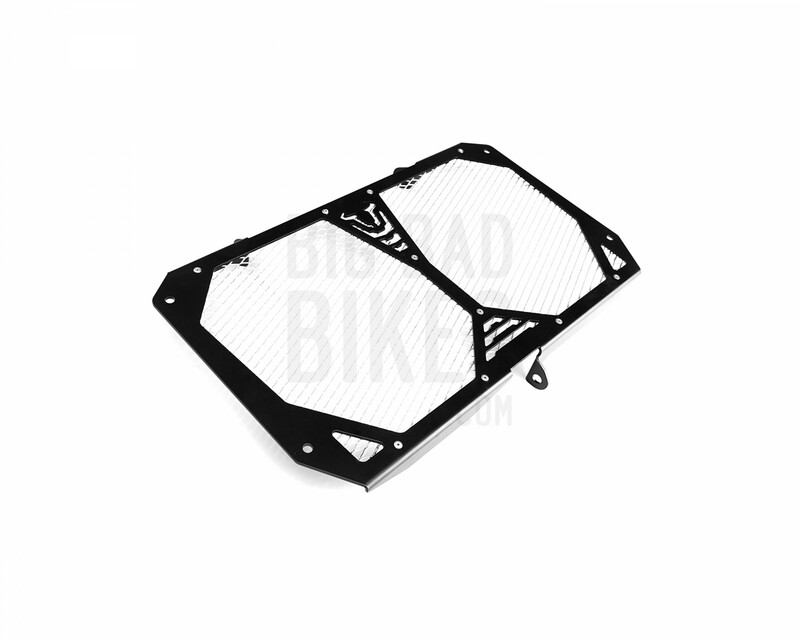 Tags : Radiator Guard, SW Motech. 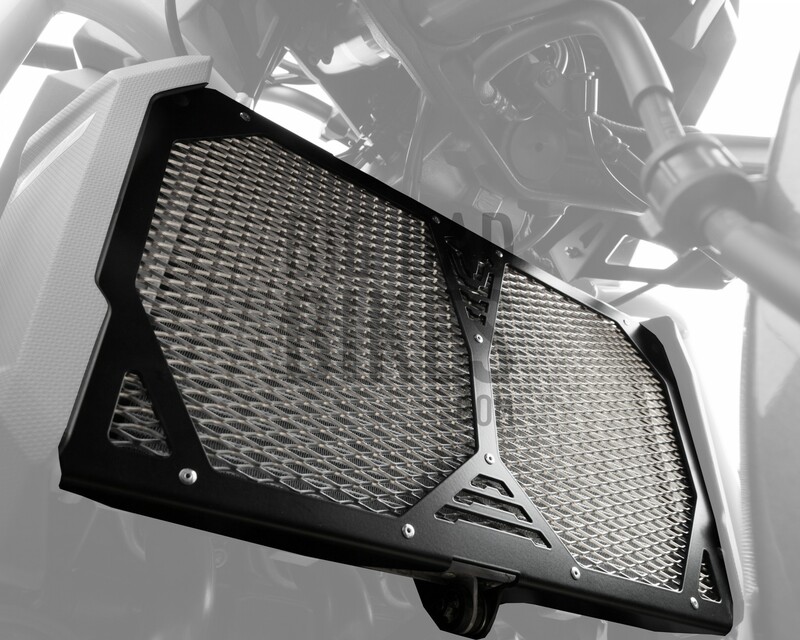 SW Motech brings you the Radiator Guard for the Kawasaki Versys 1000. 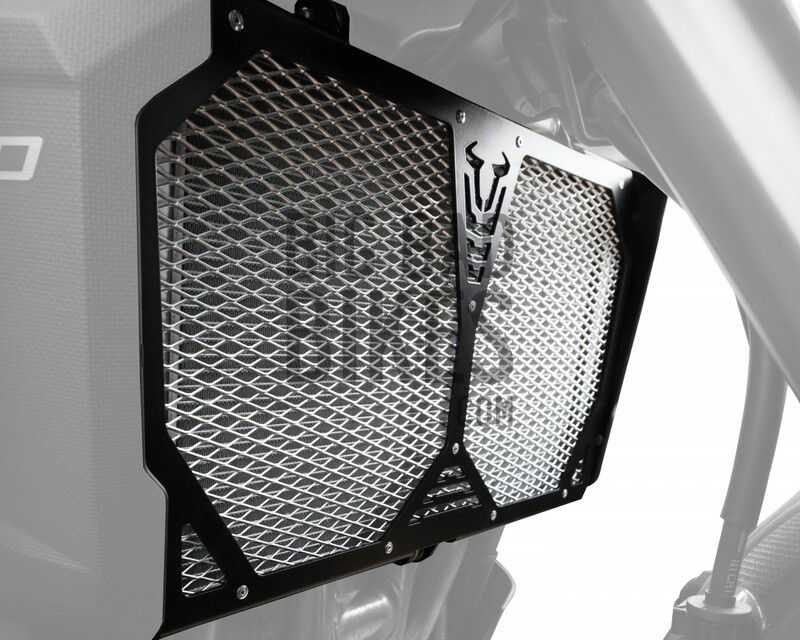 Featuring a mesh guard that’s mounted to a lightweight laser cut aluminium frame that’s easy to mount to your bike, this guard will protect your radiator from debris that’s could otherwise damage the delicate radiator fins.